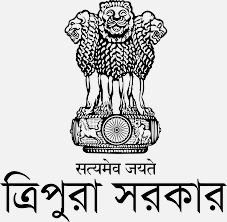 Oil & Natural Gas Corporation Ltd. (“ONGC”), a Fortune 500 company of the Government of India, owns significant natural gas reserves in the North Eastern state of Tripura. Chairmen Sh. Dinesh K Sarraf on Foundation Stone of OTPC Residential Colony. Prime Minister of India Mr. Narendra Modi Visit to Palatana Plant for dedication of II Unit to the nation. President Sh. 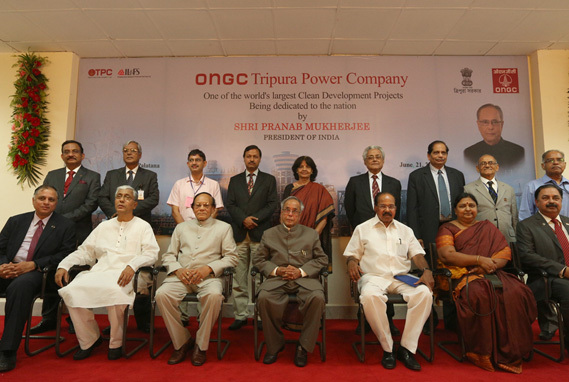 Pranab Mukherjee on the occasion of dedication of first unit of OTPC. Inauguration of New Administrative Block at OTPC Palatana plant jointly by Mr. Shashi Shanker and Mr. K.C. 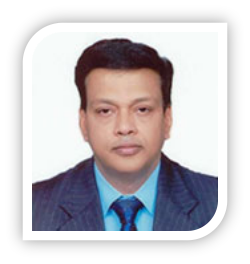 Lahiry, Directors. 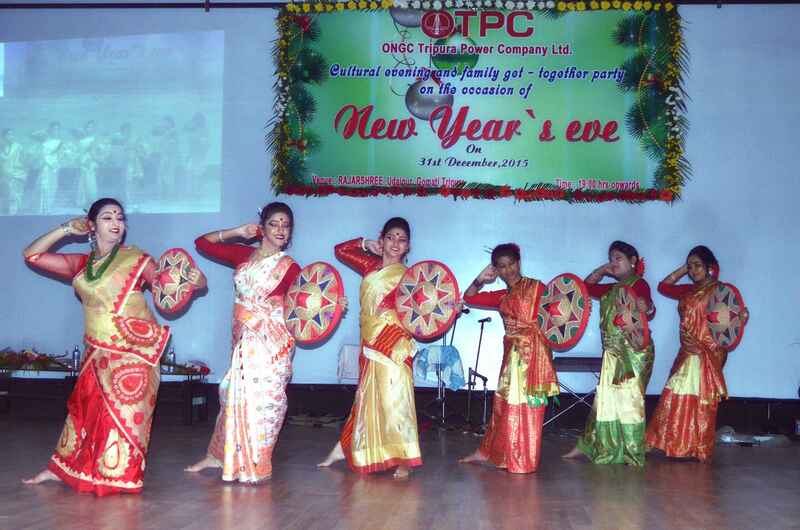 ONGC & OTPC Capacity Building Workshop on Sustainability. The Project is supplying clean power to the national transmission grid wherein the present grid mix is relatively skewed towards power generation from coal-based plants. I hope our portal provides an opportunity to our valuable visitors to learn more about our business, financial performance, power plant, strategies and sustainability initiatives. These are exciting times in the Indian power sector and at OTPC as well. OTPC is not only the biggest gas based power plant in the North Eastern region but it is also regarded as a role model for other plants. 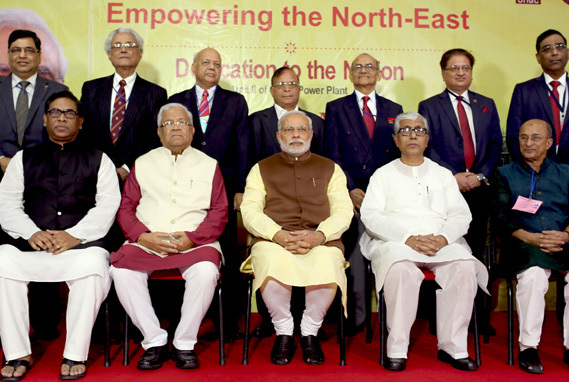 OTPC has facilitated in formation of a new thread of socio-economical connect between North-eastern states as they share power from this reliable single source and has led to beginning of a new era of growth and prosperity apart from culminating in improved bilateral ties with Bangladesh with supply of 100 MW of power. 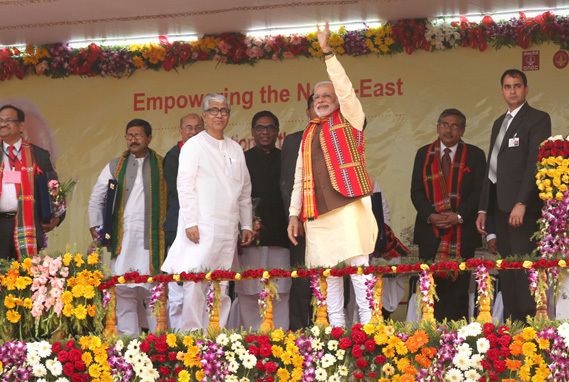 The project was the single largest investment in North East without any grant from Government of India. Asia’s best Oil & Gas company, as per a recent survey conducted by US-based magazine ‘Global Finance’. India Infrastructure Fund-II is managed by Global Infrastructure Partners India LLP (GIP) which is a wholly owned subsidiary of Global Infrastructure management LLC (“GIM LLC”),USA.